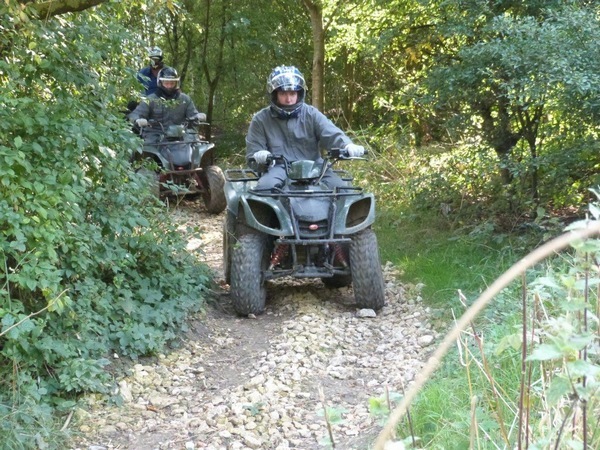 The One4all Group own and operate one of the widest ranges of activities in the UK. We also have partnership agreements with many other specialist providers who operate their activities under our event management. Below is a list of some of the activities available to you. 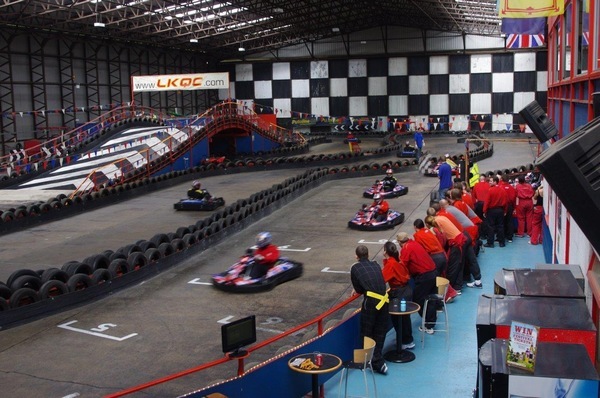 Indoor Karting at Langar Karting and Quad Centre (LKQC) - Nottingham’s only Indoor Karting Centre. 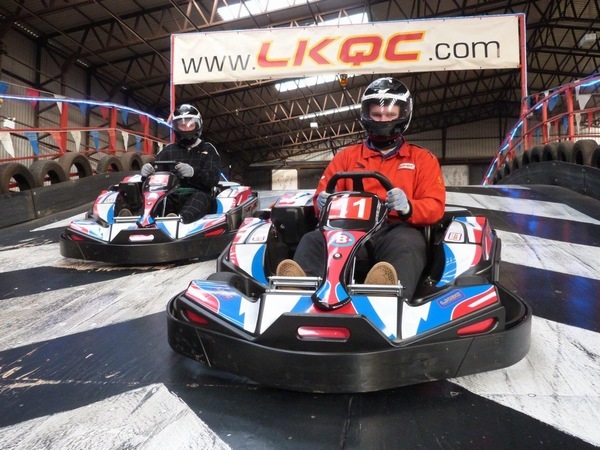 Just 15 minutes from Nottingham City Centre, LKQC is one of the UK’s premier Indoor Go Karting Centres featuring a massive 450m Indoor track with 150ft flyover; racing 270cc Sodi Race Karts. For anyone looking for Paintballing in the Nottingham, Leicester or Derby area, then it's got to be Commando Paintball. Only 10 mins from Nottingham City Centre. 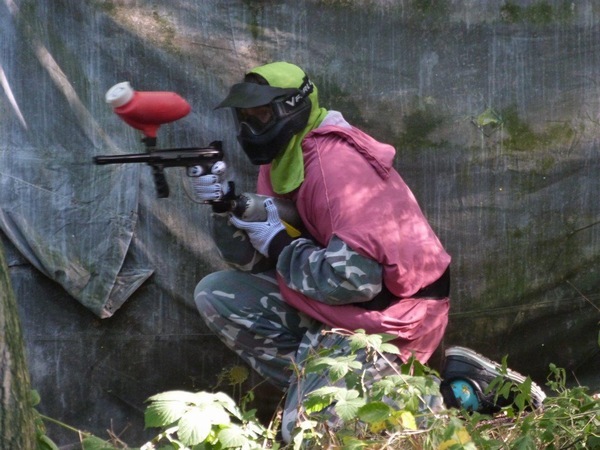 Paintball is a game of skill, strategy and daring played outdoors in our 52 acres of broadleaf woodland. 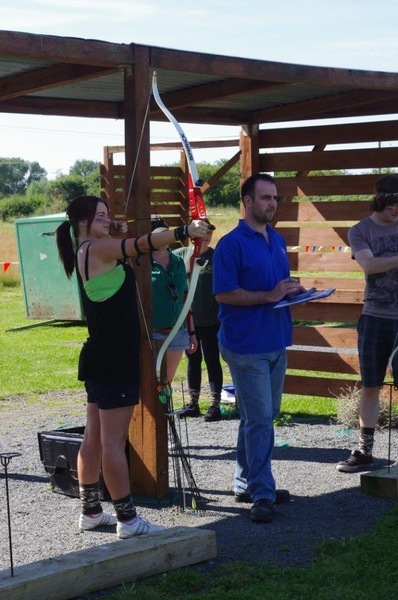 Archery - An ideal team building activity. You can’t visit Robin Hood country without paying homage to our favourite green tight wearing hero! So without a quiver, pick up your bow, take aim and fire! This activity is fully mobile and can be provided at suitable venues around the UK. Originally developed for accessing the Canadian wilderness the Argocat 8x8 is one of the most versitile go anywhere machines ever produced. Whether crossing wet marshlands, crawling up impossilbe slopes or motoring across lakes the Argocat is the ulimate go anywhere vehicle. 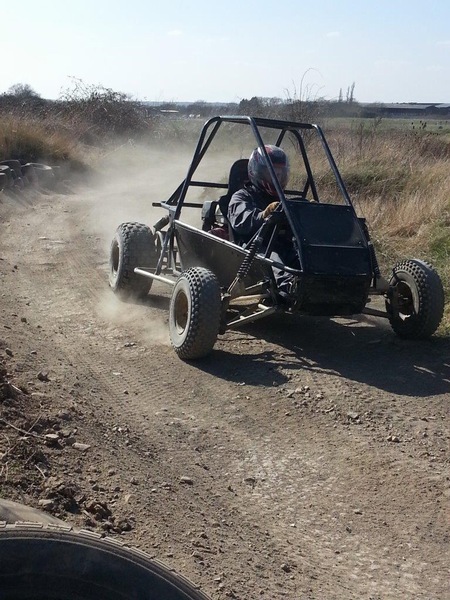 Langar Karting and Quad Centre in Nottingham is the ideal location for any kids party. 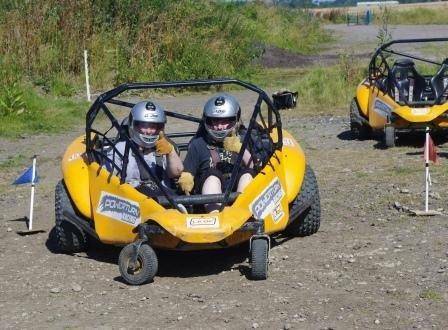 With a great range of activities including Childrens Quad Biking, Kids Off Road Buggies or Indoor Karting, it has to be the ultimate kids activity party. Nottingham is proudly one of the top 5 Stag and Hen Party weekend destinations in the UK. Dealing direct with a Nottingham company means you'll get the best value Stag Party Activity Package or Hen Party Weekend Package available. Exciting full days packages for Stag weekends in Nottingham from £49.00. With such a huge range of Team Building and Corporate event activities the One4all Group are the company of choice for assisiting you in the delivery of your next successful team building or corporate event. Whether this is part of a multi activity team building event at our Langar Centre or at a venue of your choosing anywhere in the UK. So the challenge is on.... who is top shot? This can only be decided on the Laser Clay Pigeon Shooting range.....taking aim with an authentic shotgun which has had the firing chamber replaced with electronics, you’ll be tracking the clay as it’s launched from the trap across the sky and letting rip with both barrels, hoping you hit it before your competitors. 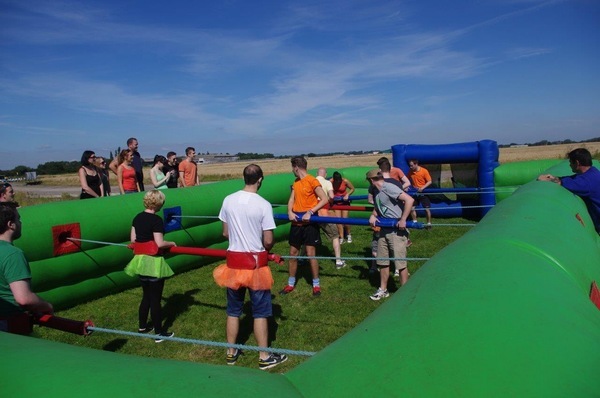 An ideal team building activity-corporate event which is fully mobile and can be provided at locations throughout the UK. 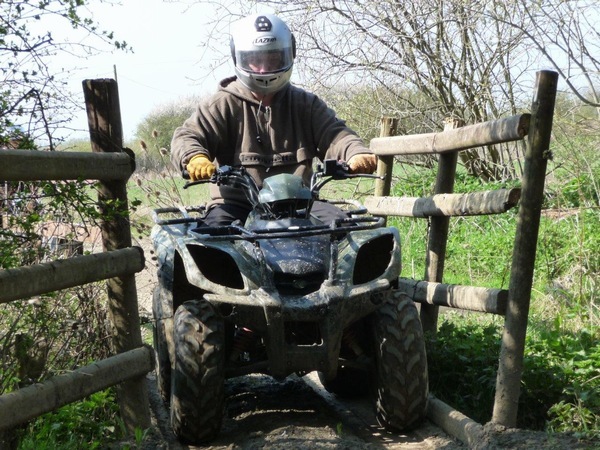 Riding powerful 180cc quad bikes you'll encounter plenty of hills, humps, bridges, climbs, drops and tight turns around our safari style course. Full instruction is provided along with all safety equipment. A great activity whatever the weather - snow, torrential rain and even occasionaly glorious sunshine!